To celebrate its 10th birthday, Facebook has released today a unique new feature that allows you to view a tear-jerking video retracing your best FB moments from the day you registered on the popular social network to the most recent posts. In the video, the milestones of the past few years will appear on screen surrounded by touching music, with the most liked pictures and comments guding you through your journey down Memory Lane. The video lasts for about a minute and is only visible to you. "It’s been an incredible journey so far, and I’m so grateful to be a part of it. It’s been amazing to see how people have used Facebook to build a real community and help each other in so many ways." "In the next decade, we have the opportunity and responsibility to connect everyone and to keep serving the community as best we can." 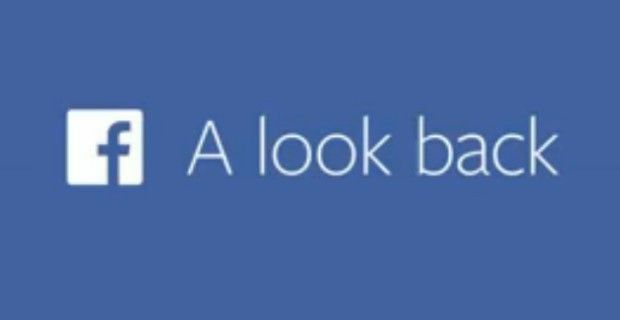 Click on this link to watch your Facebook 'A Look Back' video now!